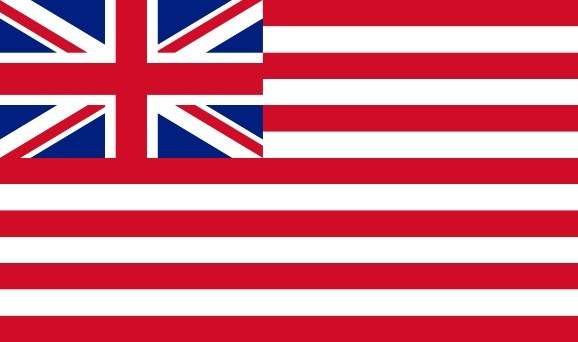 The (British) East India Company was also known as the Honourable East India Company. It may have had many faults but one thing it was good at was establishing prosperous trading ports, even though its primary motivation was to make profits, not the acquisition of territories. 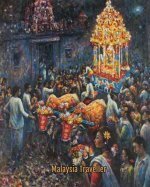 Very few structures built by the East India Company still stand in Malaysia today. 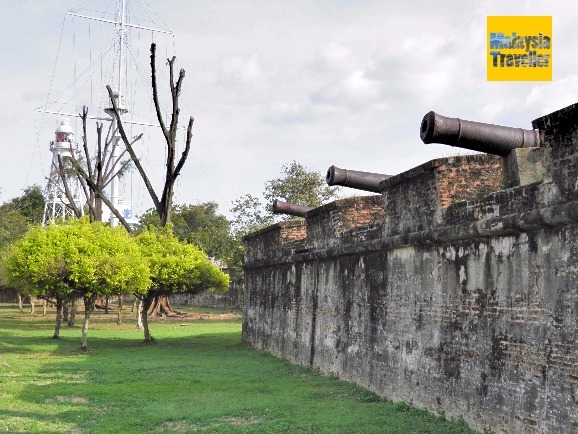 One that does is Fort Cornwallis in Penang, parts of which were built in the early 1800s. 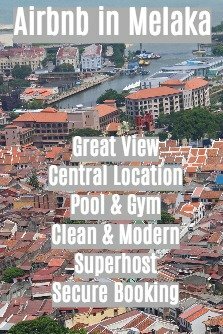 Penang is a typical example. Captain Francis Light negotiated with the Sultan of Kedah to take possession of the island in 1786 in return for protection against invasion from Siam, even though he did not have permission from his employers to make such an offer. The Company reneged on Light’s promise but the Sultan was never able to regain possession of Penang. 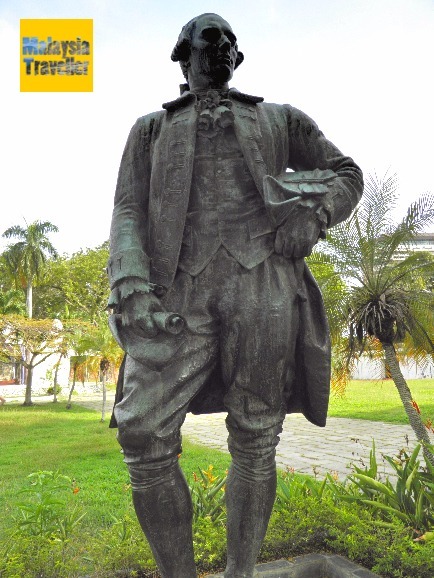 A statue of Francis Light can be seen in Fort Cornwallis, Penang. The Company then applied its usual light hand to create a bustling trading post namely, declare a free port, enforce a fair justice system with laws, courts and jails, provide security and protection and open the doors to the world’s traders. Sure enough they came; Chinese, Indians, Japanese, Armenians, Jews, Arabs, Americans and Europeans and before long Penang became a thriving colony. Did you know that the company flag of the EIC had horizontal red and white stripes, very similar to today’s Malaysian flag?